We would like to thank all our amazing producers and customers that have helped secure our place, once again, in The Age Good Food Guide. 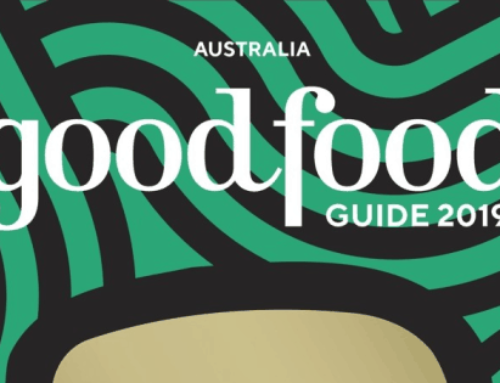 The 2018 Guide features and reviews the best 500 restaurants in Australia and we are very proud to be one of them. As Central Victoria’s only red gum char-grill and dedicated steak house, we showcase the best of the best regional produce and provide exceptional service. We love what we do, and we are thrilled that you do too!